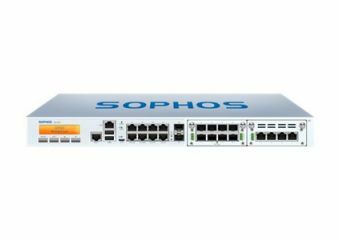 The Sophos SG series appliances are designed to provide the optimal balance between performance and protection - for diverse IT environments. Whether you need a solution for a small remote office, want to protect your school campus, or are a global organization requiring high-availability and enterprise-grade features, the SG series appliances are an ideal fit. 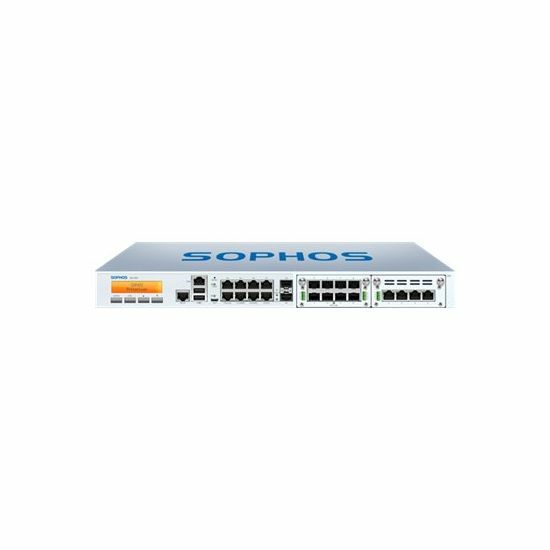 The Sophos SG series appliances offer many features that make your network protection easier to manage and simpler to deploy.